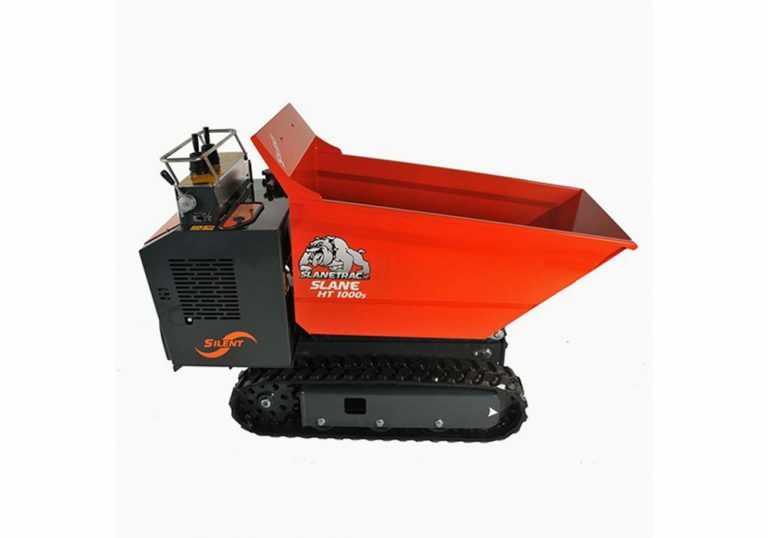 This narrow access machine is only 750mm wide and will fit through most doorways. 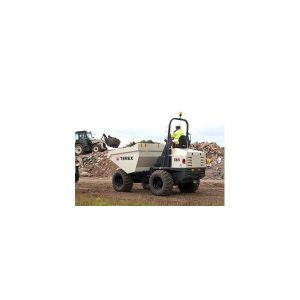 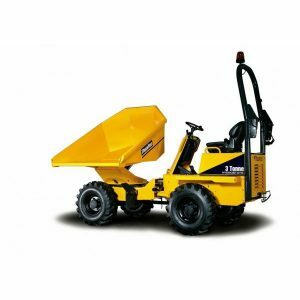 This dumper can carry a maximum of 1000kg and will tip into a standard skip. 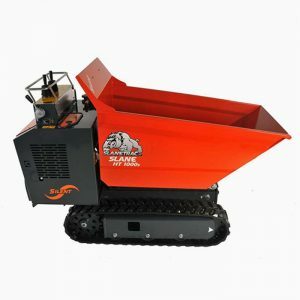 Ideal for moving rubbish and materials to and from the work area.